Format rights for True Story with Hamish & Andy have been picked up by Warner Bros. International Television Production (WBITVP) to be showcase at the annual MIPCOM conference in Cannes next week. Created and produced by Radio Karate’s Tim Bartley, Hamish Blake, Andy Lee and Ryan Shelton, the series has been a a ratings hit and praised by critics. 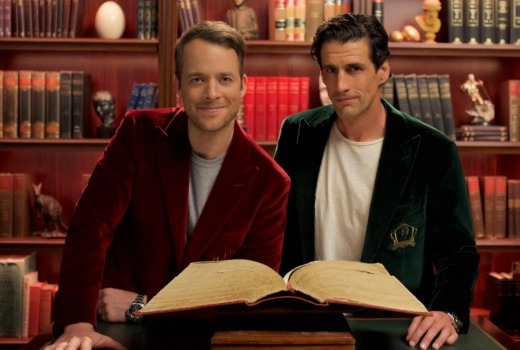 True Story with Hamish & Andy will return to Nine in 2018.